جهت دریافت دیتاشیت HT16K33 به این لینک مراجعه نمایید. 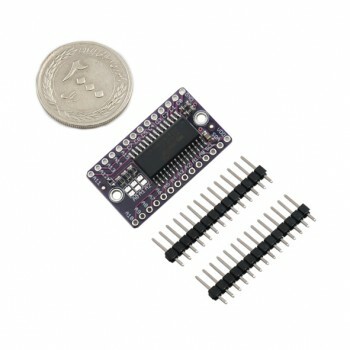 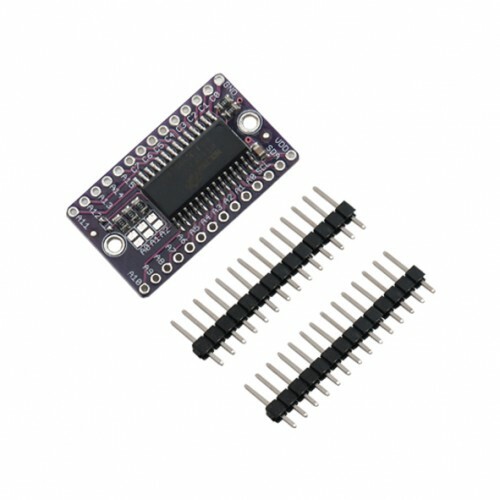 The CJMCU-K33 is a memory image and function 16x8 LED controller driver with a maximum display segment of 16x8 and a 133 array scan circuit with an operating voltage of 4.5V-5.5V. 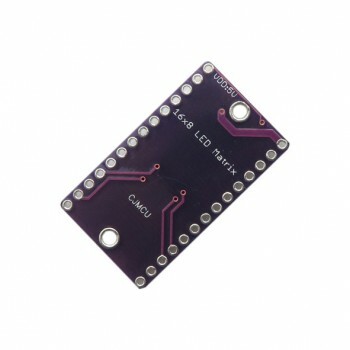 The software configuration features make it ideal for multiple LED applications. The bidirectional I2C bus is compatible with most MCUs and is used primarily in industrial control indicators, digital clocks, thermometers, counters, VCRs, meter readings, LED displays and other consumer electronics applications.